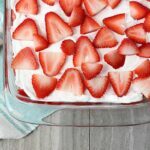 Whip up this incredibly simple Five Minute Strawberry Dessert for any spring or summer celebration! Fresh strawberries and ladyfingers combine to make this a no-fail dessert recipe. I’m a fixer. When I see a problem I roll up my sleeves and find a solution. I need a quick and delicious dessert recipe for a picnic. How do you make the easiest dessert recipe of all time? You keep things simple. 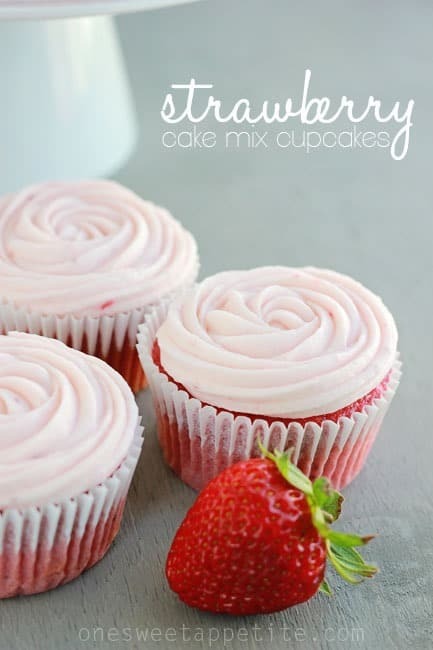 I chose to stick with 5 basic ingredients that when blended together make something amazing. That is a big promise, isn’t it? The good news is that this five minute strawberry dessert really delivers. It will easily become one of your go-to treats for every occasion. 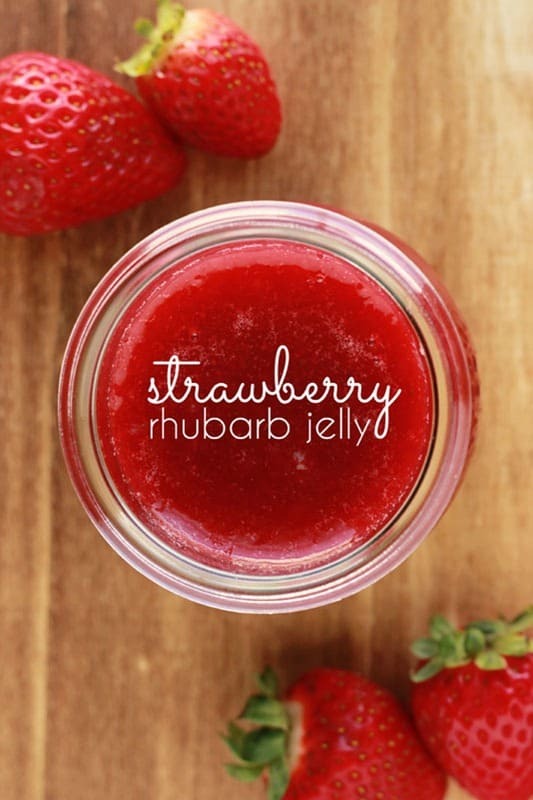 How do you make this easy 5 minute strawberry dessert? 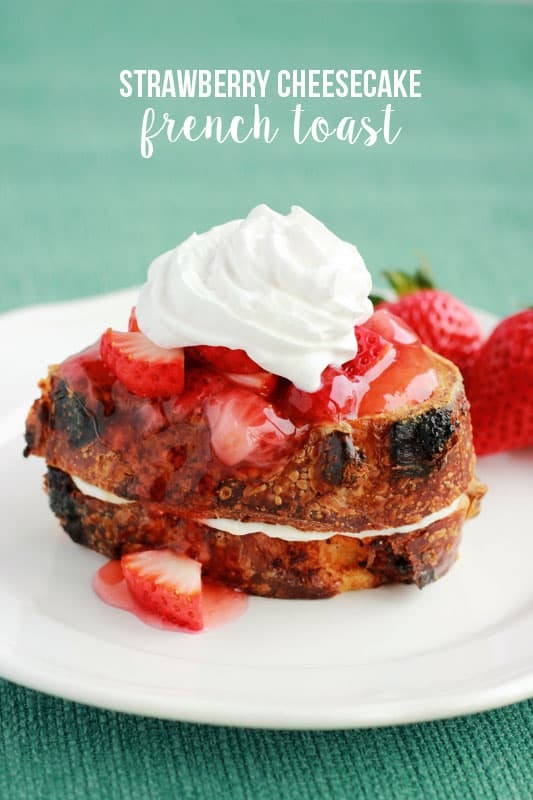 Add Cool Whip and fresh berries. The longer it sits in the fridge the better. The flavors seem to blend together in the most beautiful way. You will have to hold back from over indulging. Layer your ladyfingers in a 9x13 pan. Set aside. 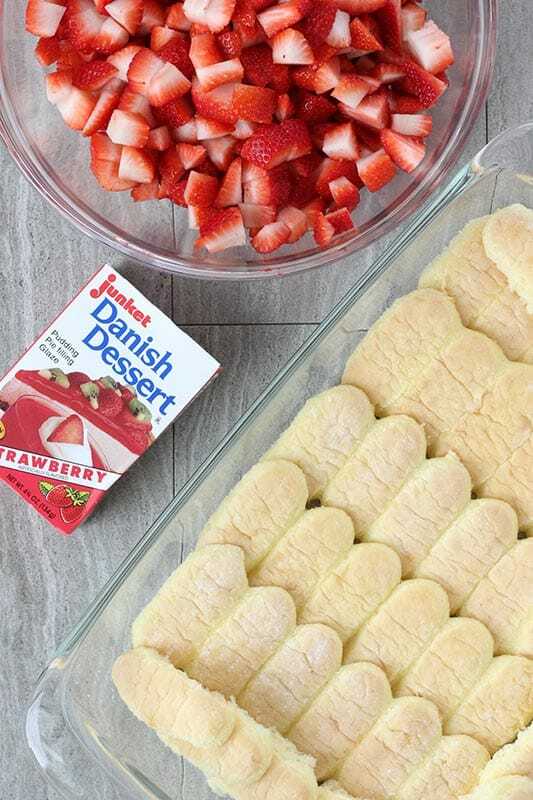 In a medium pan combine the Strawberry Junket Danish Dessert with the water. Bring to a boil and cook one minute. Remove from the heat and slightly cool. 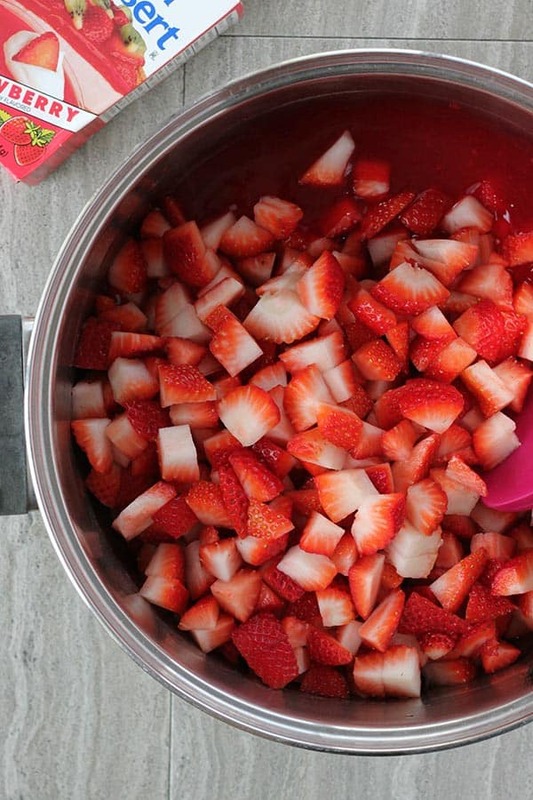 Fold in 3/4 of your strawberries. 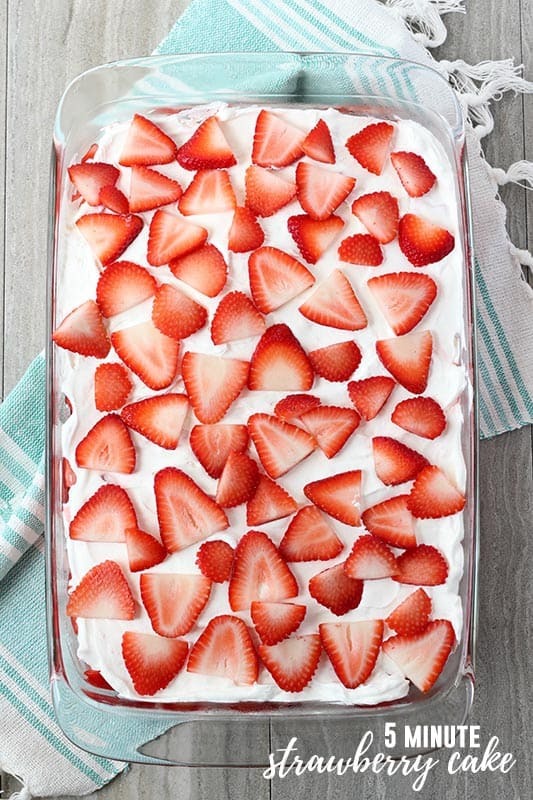 Spread cool whip and top with remaining strawberries. Enjoy. Hi Sherry, I found Junket in the baking aisle at Walmart. It was hidden on the very top shelf with the Jello’s. 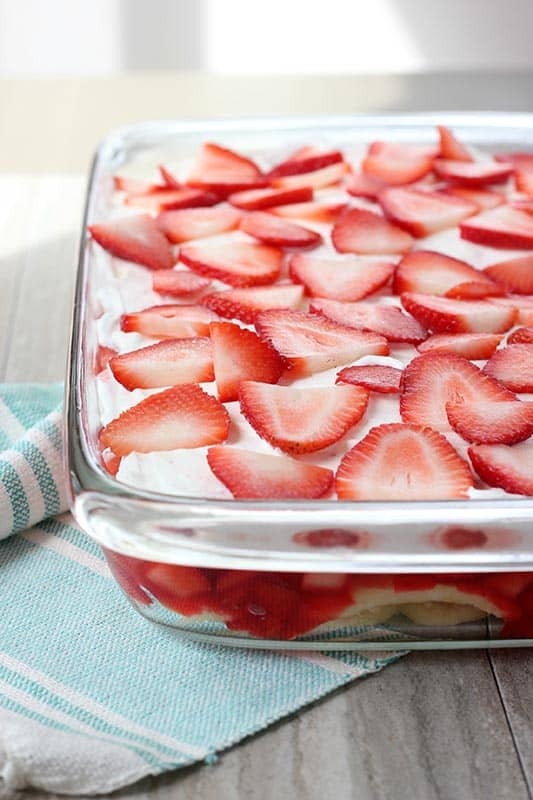 I cannot wait to bring your 5 Mintue Strawberry Dessert camping as a dessert for family !! I think my husband and I will love it ! !